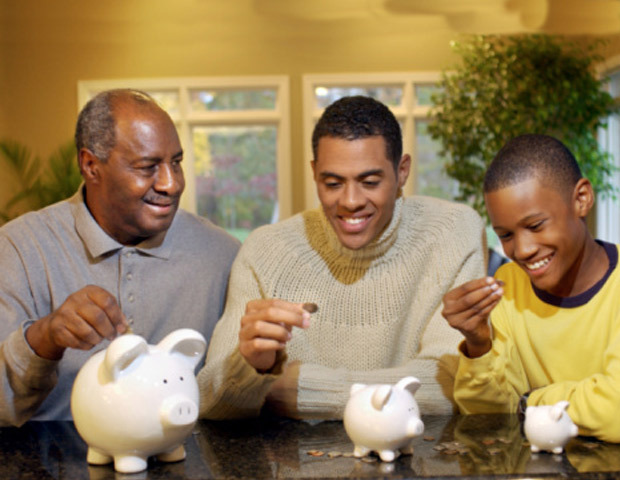 Although in most states children younger than 18 cannot legally buy stock or mutual funds, adults can create accounts and invest on behalf of minors. According to financial advisers Waddell & Reed, these accounts are good for families who want to help their children own securities, but prefer not to hire a lawyer to create a special trust. “The account is held at a financial institution and an adult serves as a custodian,â€ says Elizabeth M. Ruch, certified financial planner at Waddell & Reed. The custodian can make withdrawals for the benefit of the child, but the child cannot withdraw funds until he or she reaches the age of maturity–18 or 21, depending on the state. Ruch says there’s no limit to the amount of money these accounts can hold, but there is an annual cap on individual contributions (for 2012 the cap is $13,000). Funds gifted to these accounts are irrevocable. To learn about the specific tax benefits, consult your tax professional. Parents should learn and work together with their children when researching various investments. Take 16-year-old Atlanta business partners Jordan Williams and Brandon Iverson, who both contribute $25 a month in the Monetta Young Investor Fund. Williams was always interested in investing and took it upon himself to learn more. “I started doing some research online and eventually found the Monetta Young Investors Fund (MYIFX),” says Williams. This is a no-load mutual fund for kids with a three-year annualized return of 34.4%. “I went over it with my parents and showed them all the options that it gave me. We decided to go ahead and start an account,â€ Williams continues. He convinced his friend Brandon to join him, and now they’re both enjoying watching their money grow. They each have about $500 invested in the mutual fund. Through their business, Making Money for Teens, Williams and Iverson offer a series of DVDs aimed at helping other youth understand the power of saving and investing. “Money [we save] can really compound over the years and benefit our future or different necessities we might need for college or later in life,â€ says Iverson.